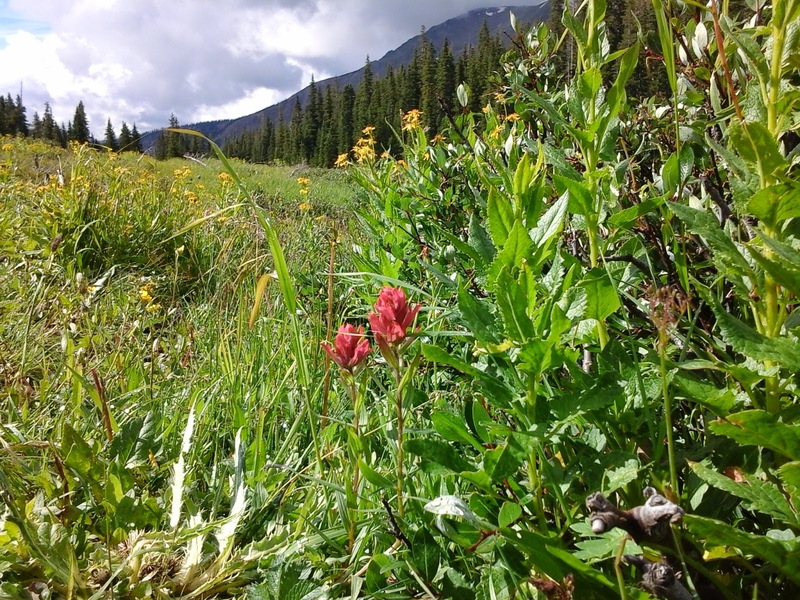 Monarch Colorado Wildflower hikes from Ski Town Condos Vacation Rentals are filled with breathtaking scenery! 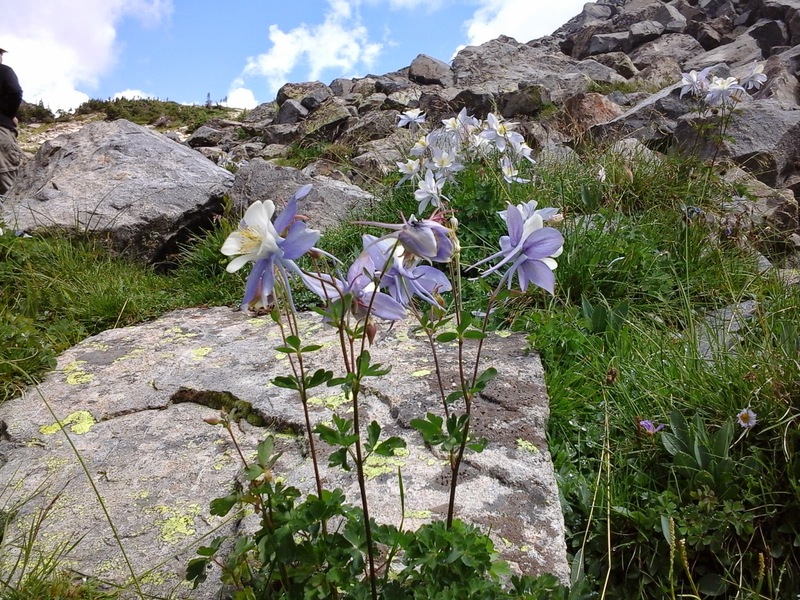 Today's hike was along the Continental Divide Trail up Chalk Pass. 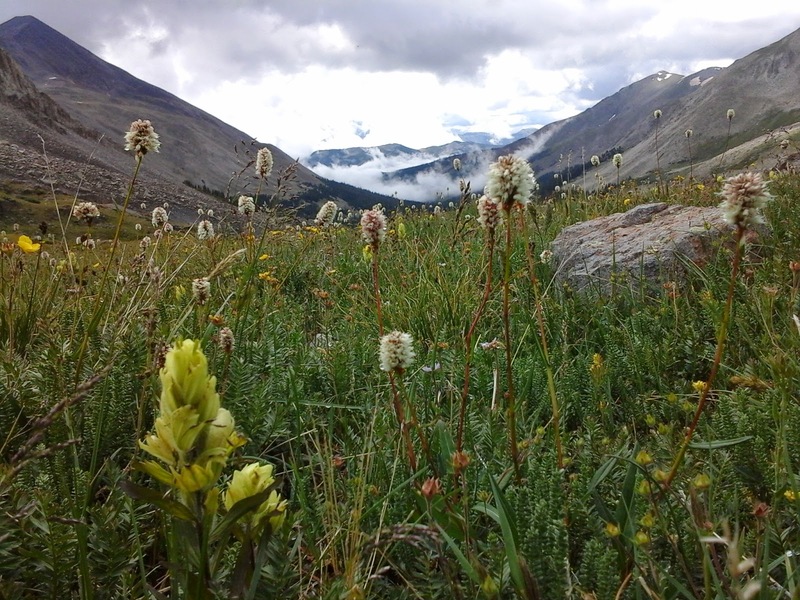 This trail has become my favorite wildflower hike! Need 4-wheel drive for the 5 miles to trail head. Continental Divide Trail along Chalk Pass & over to Hancock Lakes. Trail head is located 5 miles from Ski Town Condos. 4 wheel drive or ATV needed to get to the end of Forest Service Road 230, Middlefork Road. From Ski Town Condos drive across Hwy 50, turn right at Monarch Tours & stay to the left of the building. Continue up Middle Fork Road FS 230 for 5 miles & park in the parking area. Look for the Trail head to the right. Trail to the top is 2.5 miles one way. Call today to make your reservations at 719-539-7928 or visit my website at www.skitowncondos.com.